Wally Schnalle is a busy man. And he stays that way juggling rolls as a drummer, composer, educator, journalist and bandleader. With 5 CD’s as leader released over the past ten years. His ensembles have performed at top shelf jazz venues such as Yoshis in the SF Bay Area as well as major Jazz Festivals like The Monterey Jazz Festival, The San Jose Jazz Festival, San Francisco's Jazz in the City as well as San Jose’s SoFA festival. 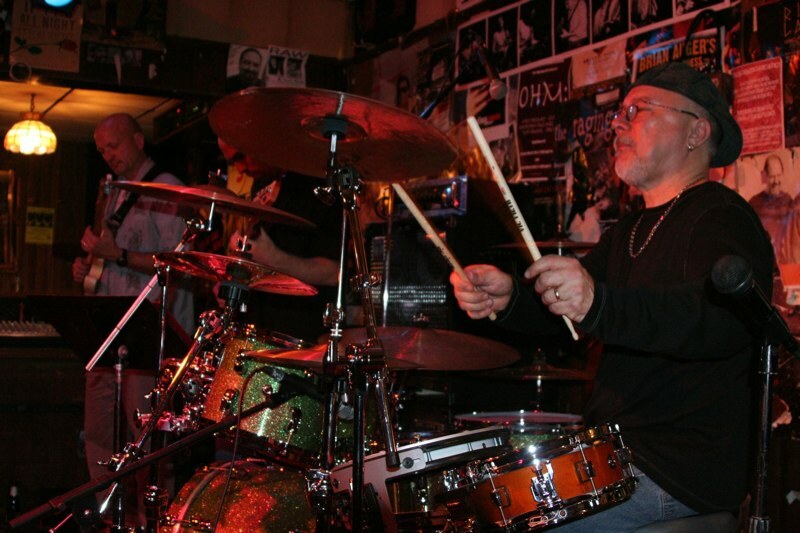 Wally also stays busy as a sideman, recording and performing often with musicians all a in a myriad of styles. Schnalle also acts as music editor for both Traps and DRUM! Magazines. His drum transcriptions and educational columns have served to enlighten and educate readers internationally for years. 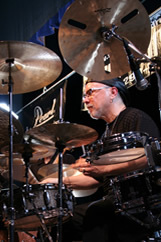 Schnalle also teaches drums both privately and as a clinician. He has also been the recipient of an Artist-In-Residence Grant from the California Arts Council. Wally plays and endorses Pearl Drums and Zildjian Cymbals. And most importantly his name rhymes!